Tonight: Watch us play “Elder Sign” LIVE, and play along! We’re playing Elder Sign: Omens tonight, and you can watch us play LIVE, and play along if you want! We usually play Call of Cthulhu on Friday nights, but we just finished a game last week, so we decided to do something different tonight. I think this will be a lot of fun. 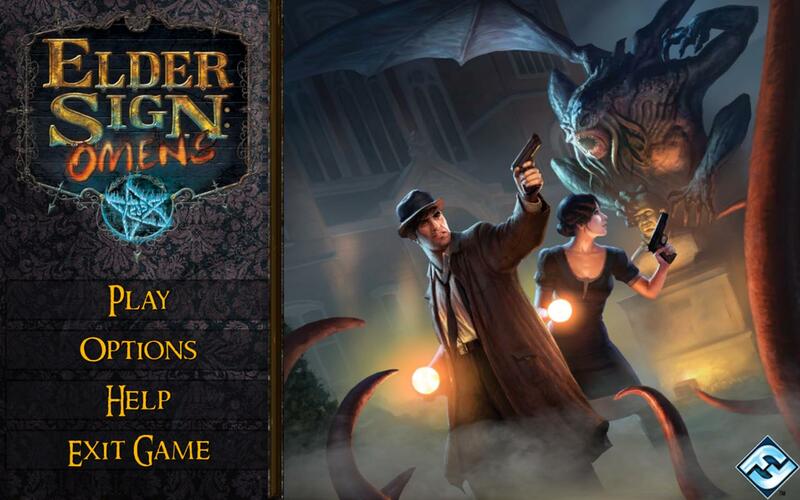 To watch us play Elder Sign LIVE tonight, go to this webpage at 9:00pm Eastern time (8pm Central, 6pm Pacific), and click the play button in the Youtube video you’ll find at that time. No sign-up required to watch. When you watch the live games, you can interact with us on our message board, and play right along with us. See you at 9pm ET! In the meantime, watch the game trailer below.